Below, you can download any or all of the pieces you want. 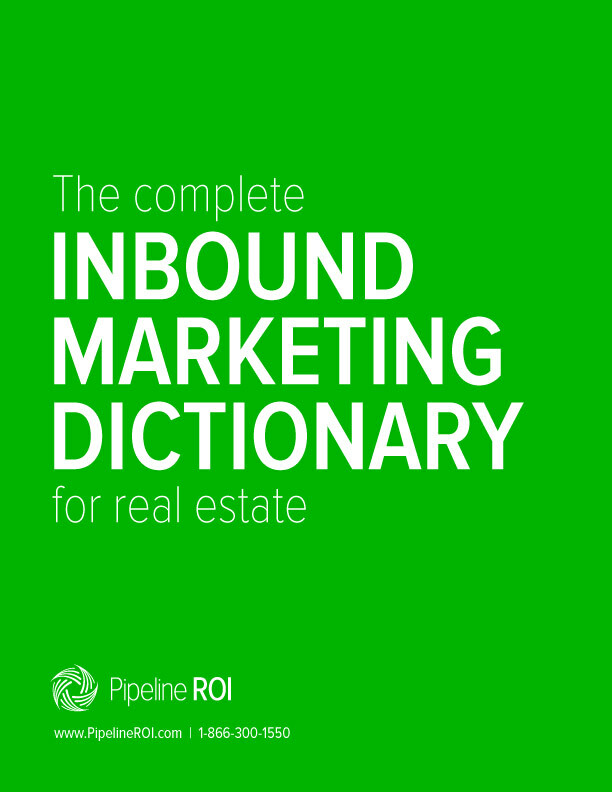 Use these resources to improve your marketing, generate more leads, and close them faster. And of course, if you have any questions feel free to contact us at 866-300-1550. Or, click here to see more about our agent and broker marketing products. 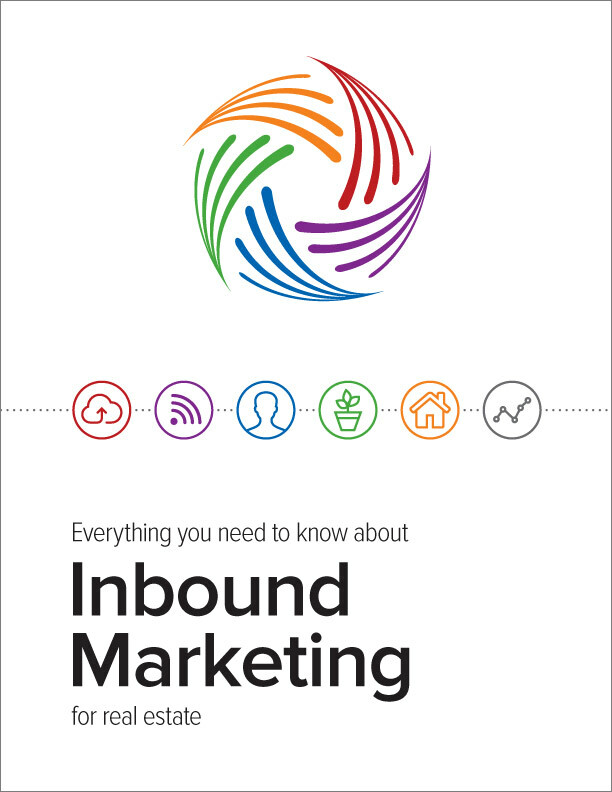 Check out these eBooks for useful tips and information about inbound marketing, social media, and more! These free cover photos will make your social media pages look great. They're pre-sized and ready for you to upload! 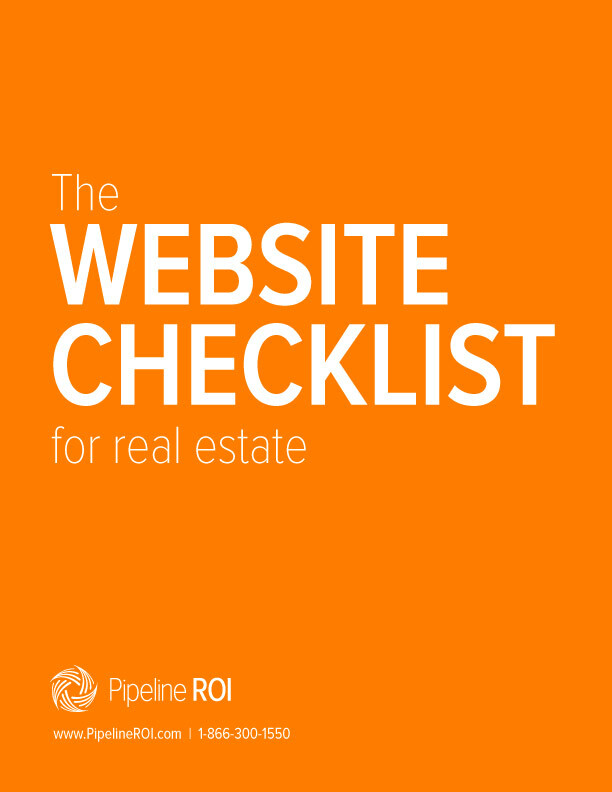 A beautiful, helpful website and consistent blogging are two huge factors in your online marketing success. 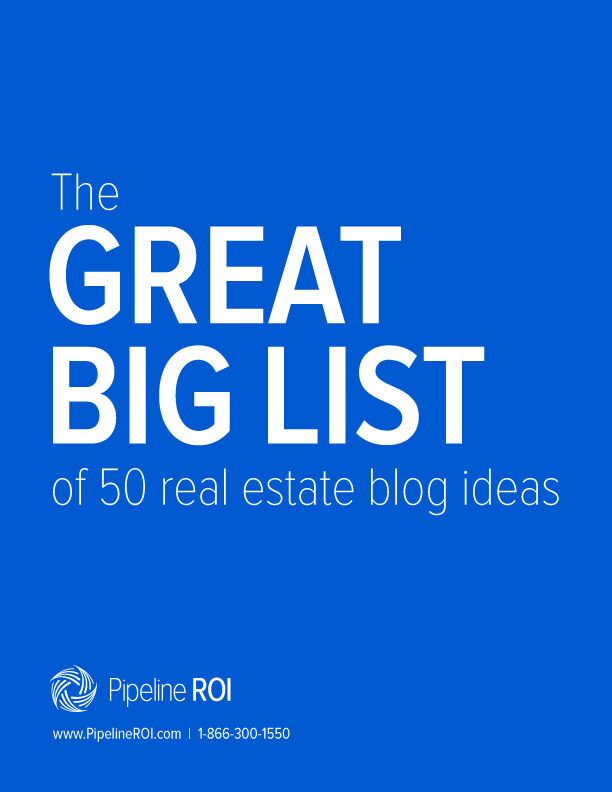 These two lists will instantly help you improve both. 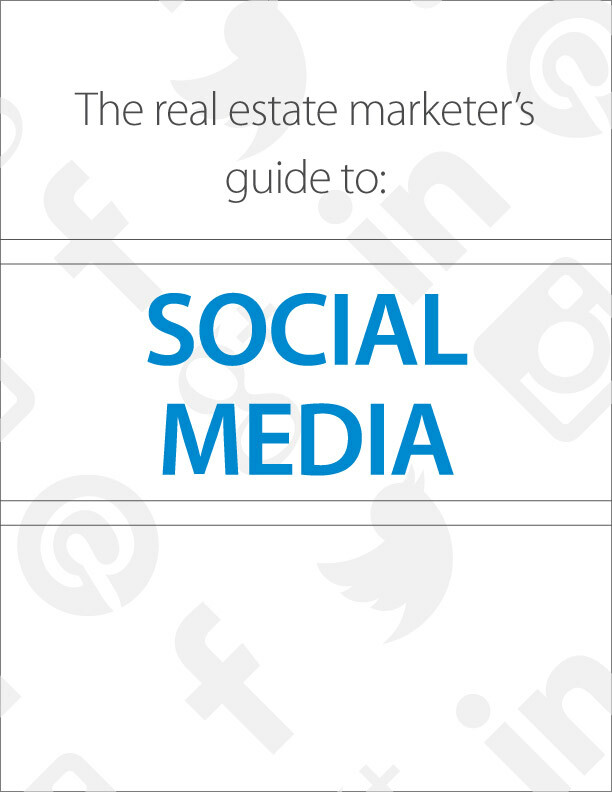 When it comes to real estate marketing, starting from scratch just isn't an option. We put together these six templates including e-mails and eBooks to give you some immediately helpful and fully customizable pieces to jumpstart your efforts. Consistent social media posts can boost your web traffic and get your name in front of potential leads. But spending hours crafting social posts throughout the week just isn't always an option. 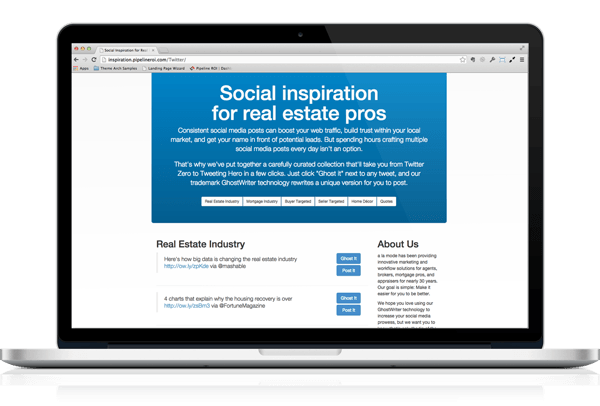 We've put together a carefully curated collection of Tweets that link to relevant, interesting content from all over the web on topics like home decor, the mortgage industry, and more. Best of all, these posts use our trademark GhostWriter technology to create a unique version with just one click. How soon might you switch marketing providers?